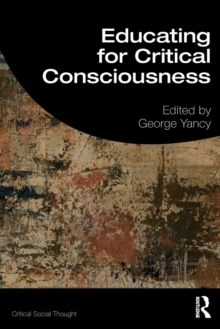 In the colorblind era of Post-Civil Rights America, race is often wrongly thought to be irrelevant or, at best, a problem of racist individuals rather than a systemic condition to be confronted. Race, Whiteness, and Education interrupts this dangerous assumption by reaffirming a critical appreciation of the central role that race and racism still play in schools and society. 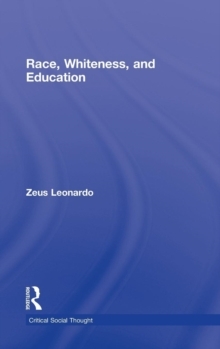 Author Zeus Leonardo's conceptual engagement of race and whiteness asks questions about its origins, its maintenance, and envisages its future. 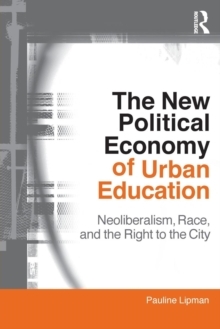 This book does not simply rehearse exhausted ideas on the relationship among race, class, and education, but instead offers new ways of understanding how multiple social relations interact with one another and of their impact in thinking about a more genuine sense of multiculturalism. 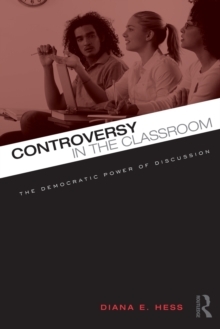 By asking fundamental questions about whiteness in schools and society, Race, Whiteness, and Education goes to the heart of race relations and the common sense understandings that sustain it, thus painting a clearer picture of the changing face of racism.